Sputnik is a Tallinn’s popular underground cultural event. 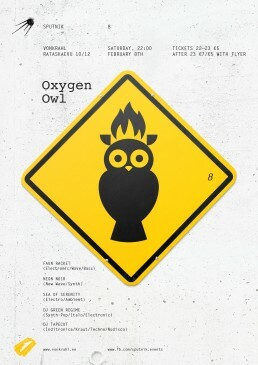 This gig or some reason called Oxygen Owl which opens the whole range of creative possibilities. 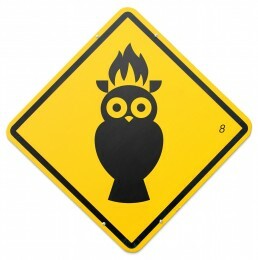 The idea was to design a simple pictogram that will be displayed on the warning sign.